On the left Panel you can click on out Current Concert Schedule or look at some of our early (Past) concerts. 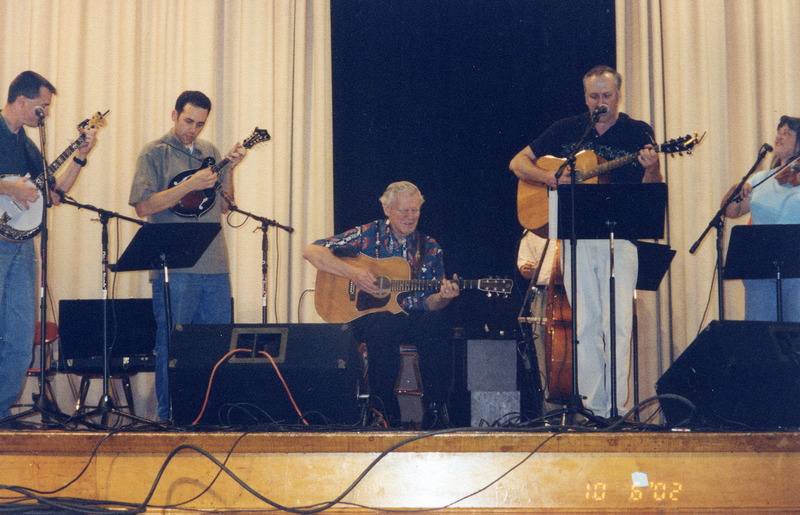 The Bluegrass Messengers are reorganizing and will begin booking new concerts soon. The Past Concerts started to be kept in 2001 almost 6 years after the band first performed. There are one or two years where no record was kept even though the Messengers played regularly those years. I didn't keep up with it, sorry. 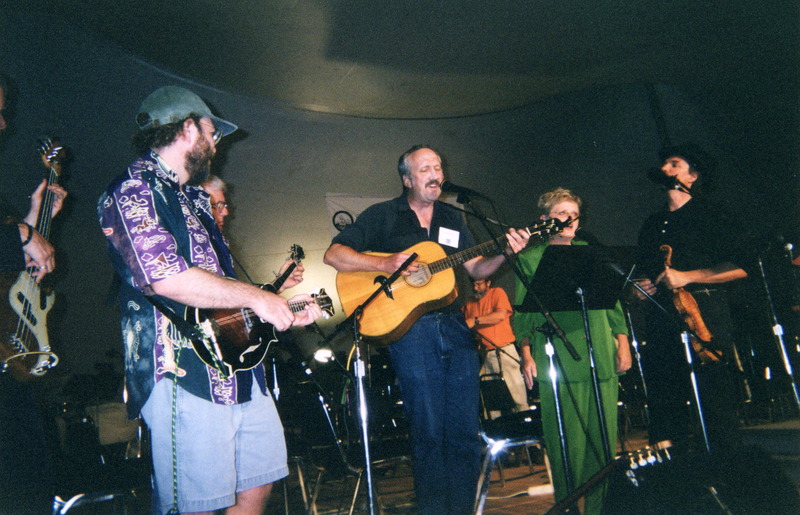 After I moved to Oquawka in March 2007 I reformed the band for several events but we never played regularly.